Burke went on to become head of the School of Pharmacy at De Montfort University, Leicester. At De Montfort he met Professor Gerry Potter, who was Director of the Cancer Drug Discovery Group. When Professor Burke described the CYP enzyme to him, Potter immediately saw the potential of this enzyme in developing therapies for diseased cells. 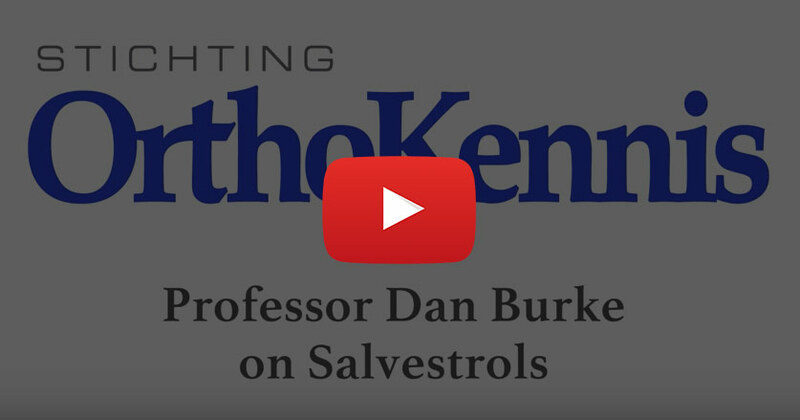 Salvestrols are part of our everyday diet and always have been, so they are entirely safe. Salvestrol is made from organically grown fruit. Mostly they are extracted in high concentrations from tangerine or orange peel and blueberries, and mixed with concentrated blackberry and strawberry powder. Schaefer,BA, Hoon LT, Burke DM, Potter GA, (2007) Nutrition and Cancer: Salvestrol case Studies. Journal of Orthomolecular Medicine, 22, 4: 1-6.